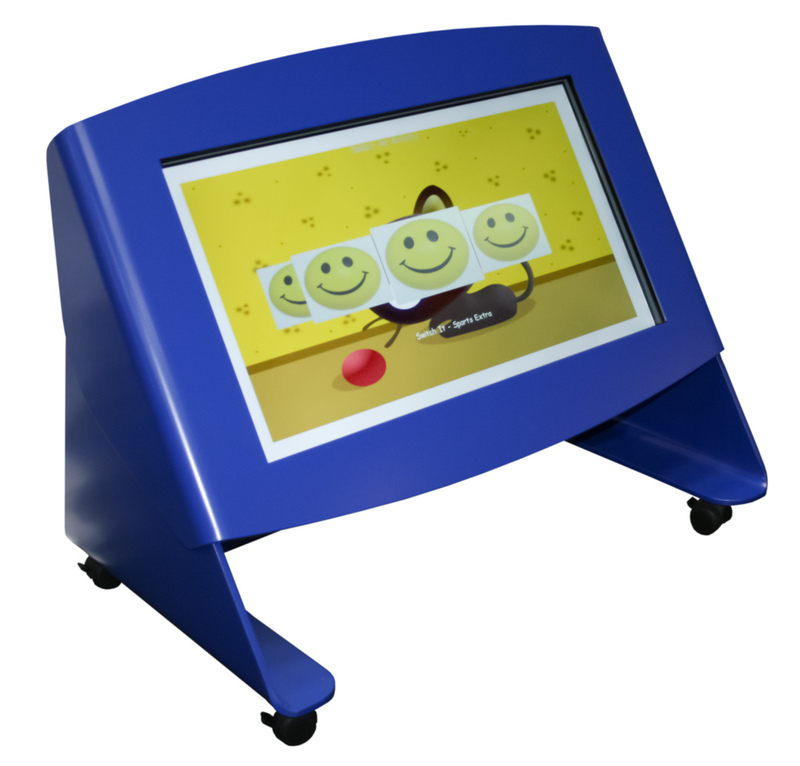 The 'Tilt and Touch' table by Digital Nursery is the first learning table specifically developed for Early Learning Centres, Kindergartens and Primary school aged children. The 'Tilt and Touch' equips children aged 2-8 with the necessary skills to learn, grow, and thrive in a rapidly digitising world. It is an excellent digital learning tool for young learners and those with special needs. The 'Tilt and Touch' offers a practical and collaborative approach to digital education, which is child centric and holistic. Unique software overlay - allows children to independently explore applications whilst remaining safe in their learning and playing environment. Ideal for interactive storytelling and circle-time. Safe & secure internet access with the Digital Nursery browser.